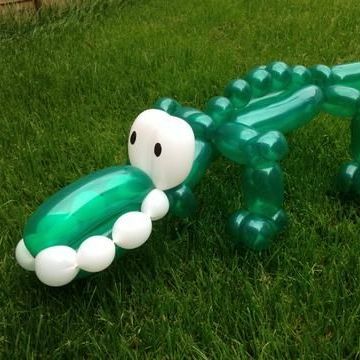 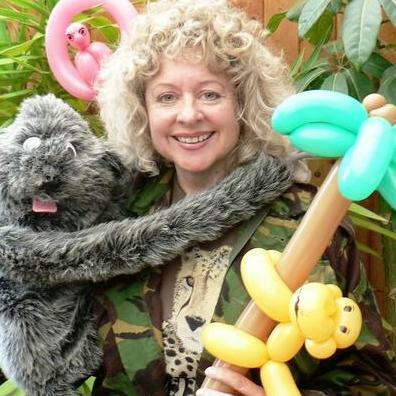 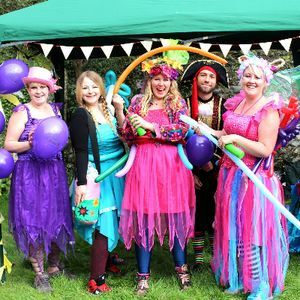 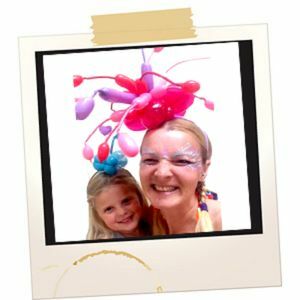 Are you looking for a Balloon Twister in Pulborough, West Sussex? 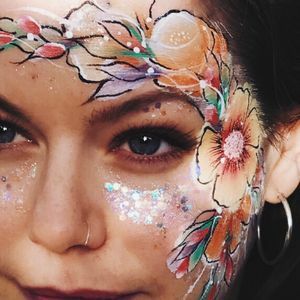 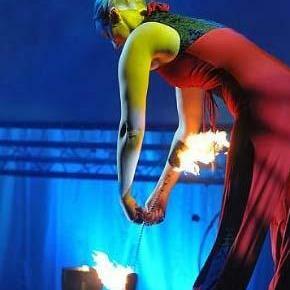 Our catalogue includes 34 acts available for hire in Pulborough. 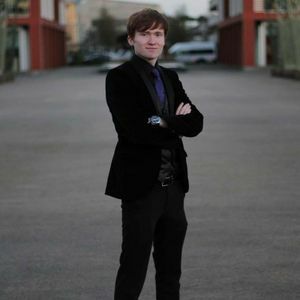 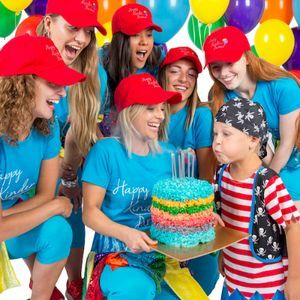 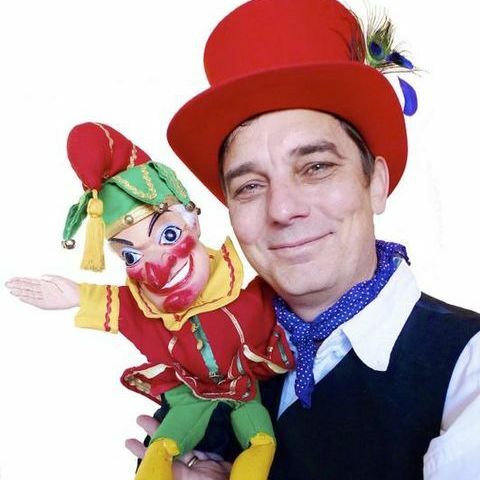 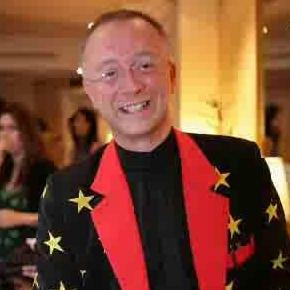 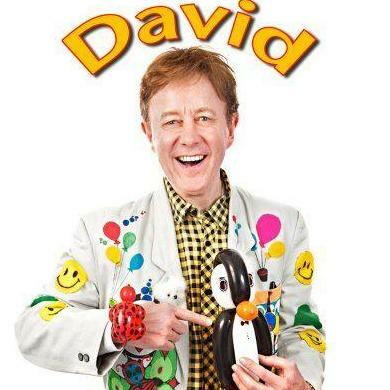 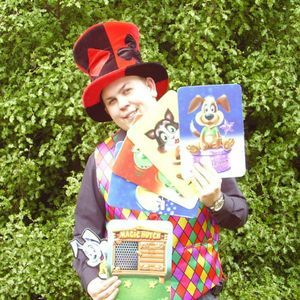 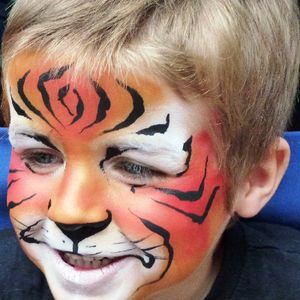 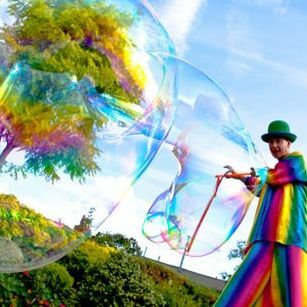 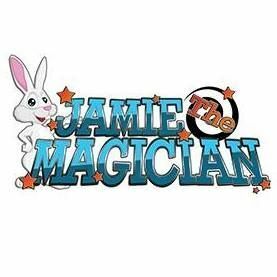 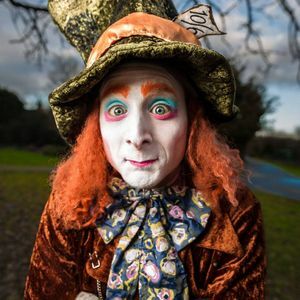 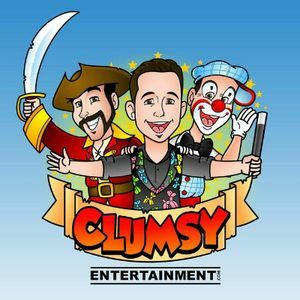 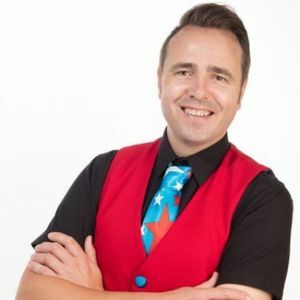 Recent review: Jamie came to my sons 5th birthday party,not only did all the children enjoy the show all the parents commented how great he was too,he was fantastic and my son had a brilliant time,would definitely recommend him and would hire him again.